You can buy burlap by the foot in most fabric-supply stores, but it’s also readily available online. Here are a few of our favorite sources and selections. 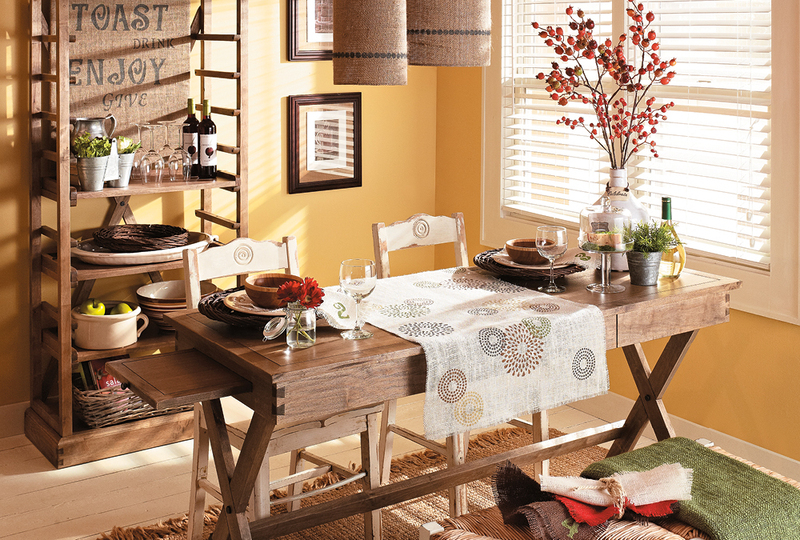 One of today’s trendiest fabrics is burlap. And the possibilities are endless when working with it. These three stenciled projects are sure to be a hit. 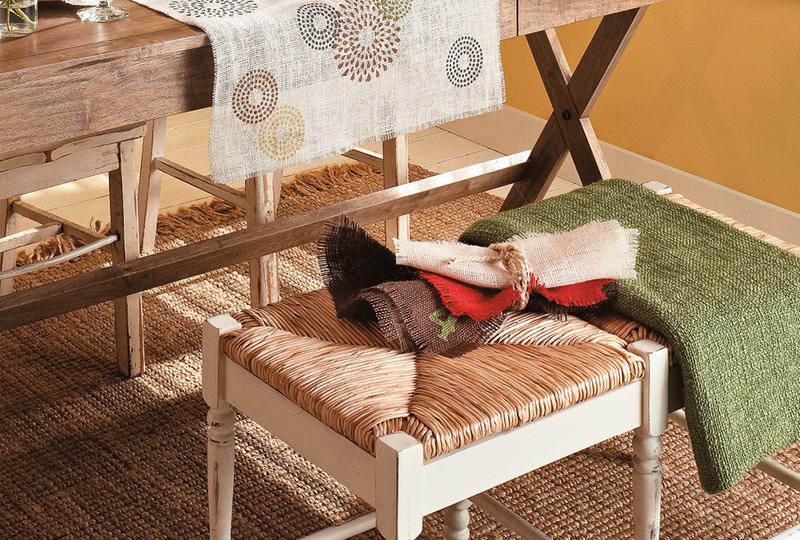 We’ll show you how stencils and fabric paint can enhance burlap’s natural beauty. 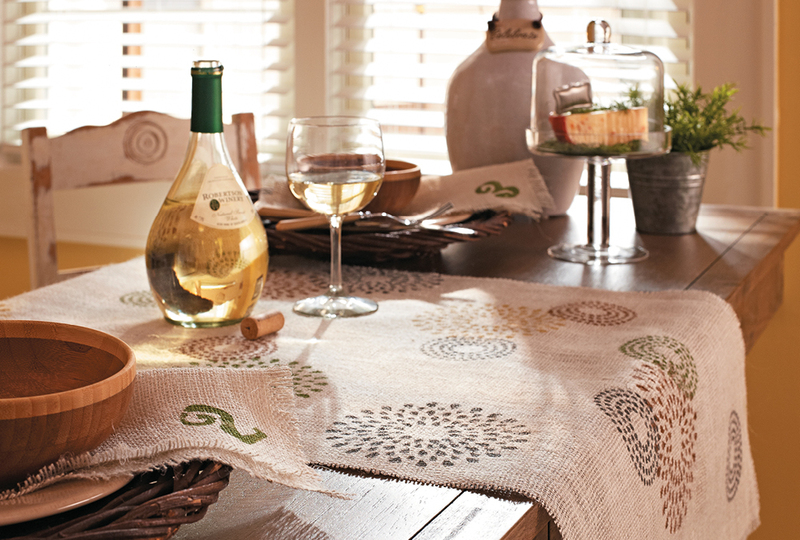 So, start planning your next dinner party with this quick and easy table runner. 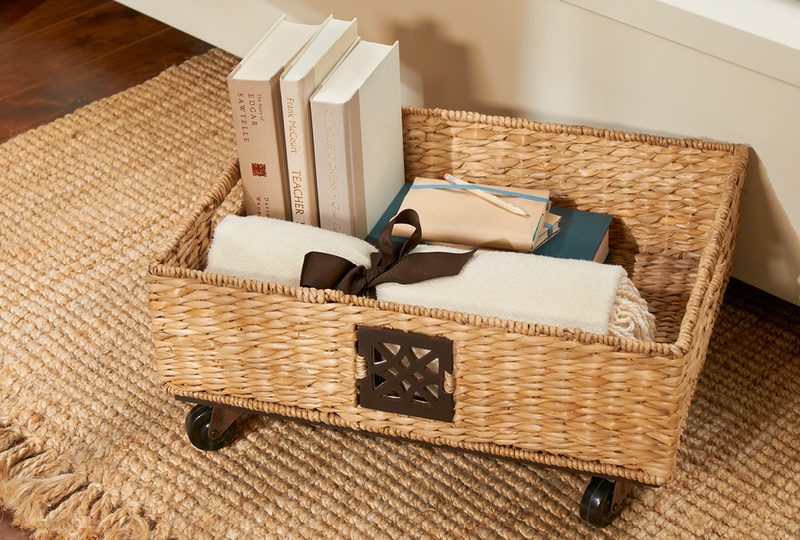 Create a clever rolling basket to store books and blankets. This fun and functional project is easy to make. 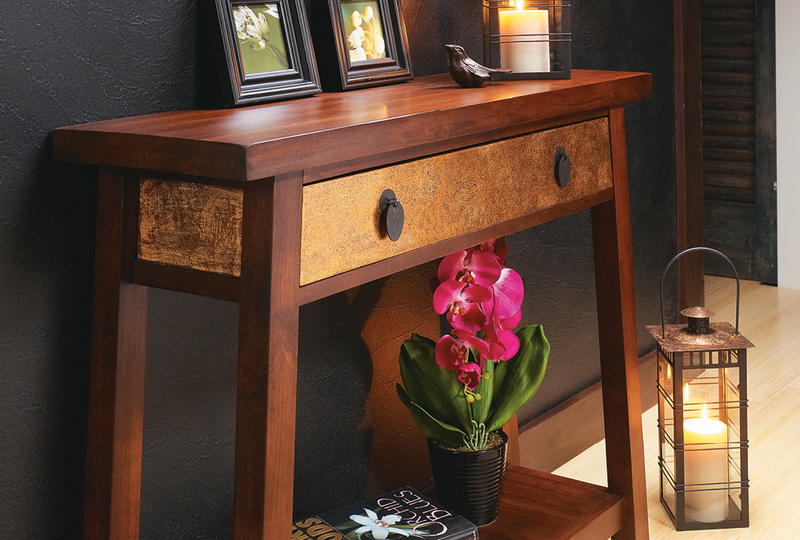 Plus, it adds plenty of extra storage space to any room. When you want the look of real metal leaf without the cost, consider versatile metallic foils. They can transform any object into a statement piece. 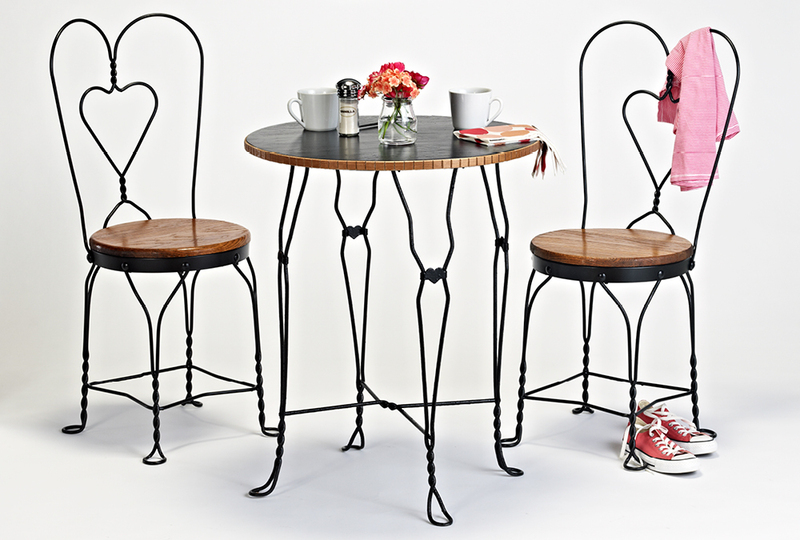 An old table and chairs set just needs a little TLC in the form of paint and flexible molding to turn it into furniture that’s worthy of display and everyday use in your home. Photo frames these days tend to be pretty bland, or cost a fortune. 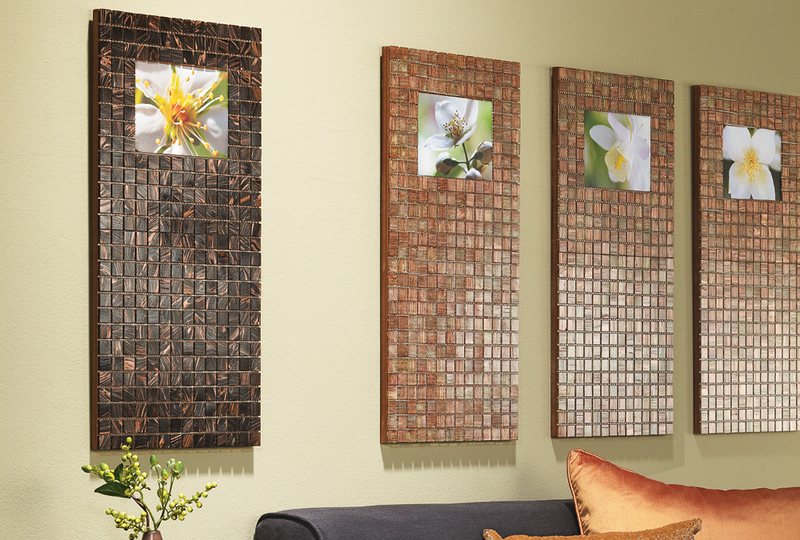 We'll show you how to turn ordinary sheets of tile into budget-friendly photo frames! 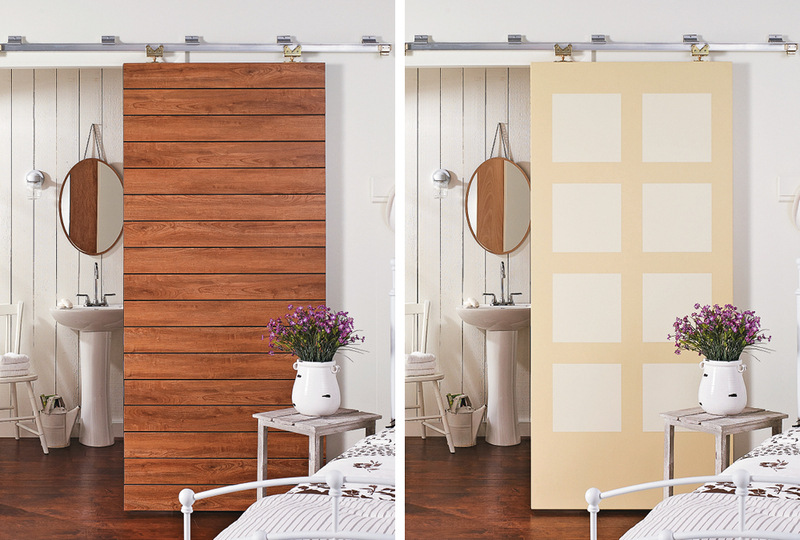 Check out two easy and beautiful sliding door design options. The doors get installed the same way, but each has a unique and charming style! Take a room from ordinary to unique by replacing the door with a sliding door. From creating the door to installing the hardware, the process is fun and easy! 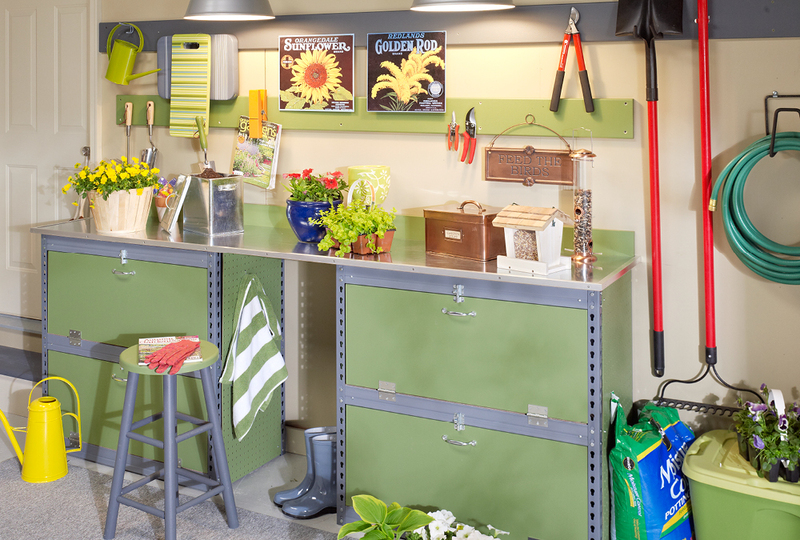 Transform your garage with the addition of a garden center storage unit. The project is easy to build and adds a lot of extra space for all your gardening needs.